Before I get to my movie and TV reviews, I will share a few thoughts on e-books. When it comes to my Kindle, I go kicking and screaming. I really still like the actual book (as much as I still enjoy opening up a canister of new film and giving it a whiff and keep a typewriter by my bed). I love the library. I love the book store. But I bought an e-reader because I was about to release an e-book and, well, life without one would have become a little awkward. Besides the Bible and the dictionary, though, I don’t use it that much. Until this past August, when I received three books for my birthday in e-book form and also promised a couple fellow authors I would read their free offerings. I didn’t pout or stage a sit-in. I just read the books. There is something nice about holding that slim, ergonomic thing in your hands (mine is no-frills, liquid paper, no distracting apps or WiFi) and flicking through the pages. At least I survived. And I enjoyed some of the books I read. As for the self-published ones, I am not going to comment here; it seems like a conflict of interests (unless I really loved them, which I didn’t). 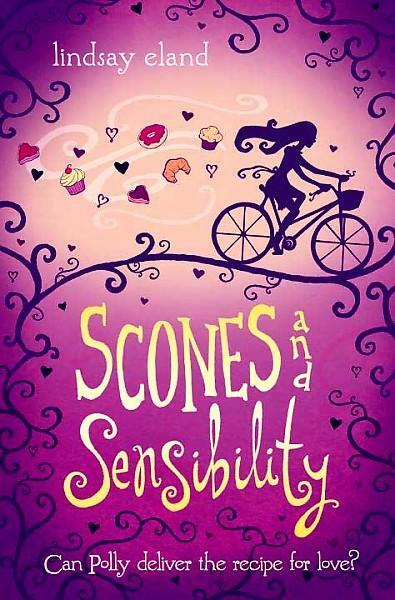 But for pre-teen girls, I would recommend Lindsay Eland’s Summer of Sundays and Scones and Sensibility, especially for bookish girls. 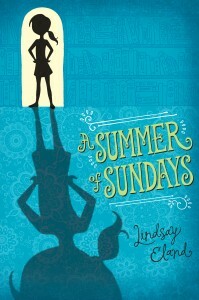 They had their high points and low points, but overall I found them engaging and certainly harmless, with lessons that call a girl out of self-absorption and into uniqueness. 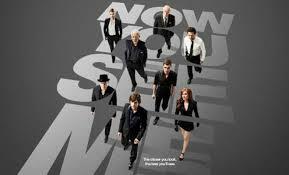 Now You See Me (movie, 2013). This one kept me guessing, which, if you know me, means that I liked it. I might have felt a little fleeced at the end, but it just made me want to go back and watch it again. (Which I didn’t. How much time do you think I have on my hands?) Recommend. 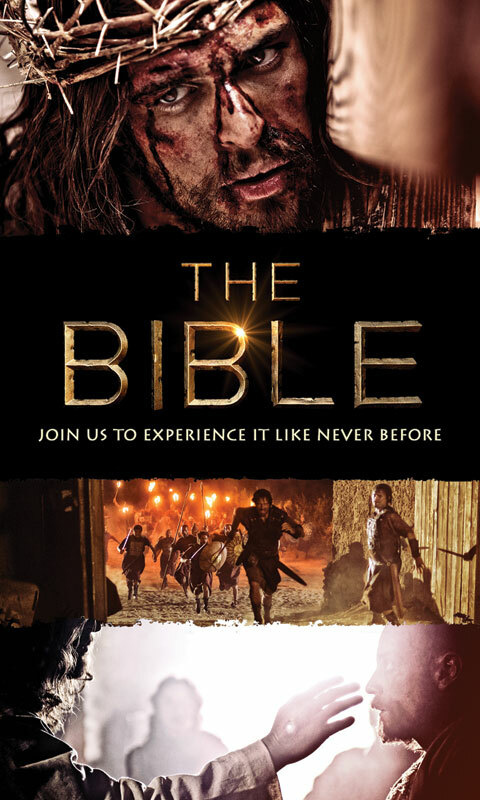 The Bible (TV miniseries, 2013). When I jotted this down, I thought we would have seen more of it by now. However, we only watched the first part. I like it. It’s not maybe exactly the show I would make it, but it is always fun to see stories like that come to life. And with so much material to deal with, you have to make a whole lotta choices. Would recommend, with reservations. I imagine that we will one day own this; a way to illustrate the Bible to kids who are growing up in a media culture and also to keep the stories alive for ourselves. Dead Again (movie, 1991). I like this movie, but not as much as I wanted to. 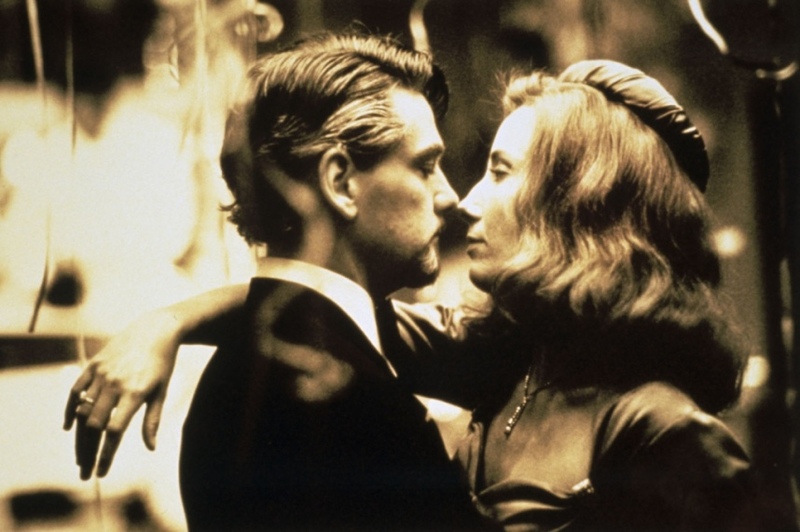 I don’t know if it’s because it’s dated or because it was profoundly disturbing for me to see Kenneth Branagh and Emma Thomson speaking with American accents. You don’t have to swallow the idea of reincarnation just to enjoy the twisted plot and throw-back to a Hollywood of times gone. Called a “crime thriller” and “neo-noir,” and featuring some very accomplished actors, it is a unique piece of film history. Nim’s Island (movie, 2008). While my children really enjoyed this film, I didn’t so much. It was only okay. It was predictable and goofy (not in a good way). 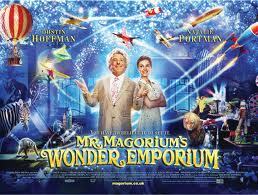 Mister Magorium’s Wonder Emporium (movie, 2007). This is my new favorite movie. Here and there, I cringed as something was over done, but on the whole, it is a great movie full of magic and life and imagination, imagination being the key word here. Don’t go into it looking for the best plot line or Oscar-winning performances (although Dustin Hoffman’s is pretty darn good), but just release yourself back to your own childhood, to limitless possibilities, to impossibilities, and to the light touch of small things. Reminiscent of Roald Dahl. Fringe (TV series, 2008-2013). I am trying so hard to love this show because it is J. J. Abrams and the concept is fun (Twilight Zone meets CSI, so a lot like X Files). I mean, fringe science provides endless show ideas. But I am just not sold on Olivia Dunham, the main character, and–even more disappointingly–the show-specific plots are too easy. (First person you see on camera dies, then another, and then the Fringe Division comes in just in time to save the third. Hints so broad we know the secrets, sometimes within minutes.) Plus, we are now on season two, and where-oh-where is the love interest between Olivia and Peter? And the triangulation with Astrid? We all know it should be happening, so why not some hints? And yet I keep watching.